You’ve walked in your cap and gown, now what? 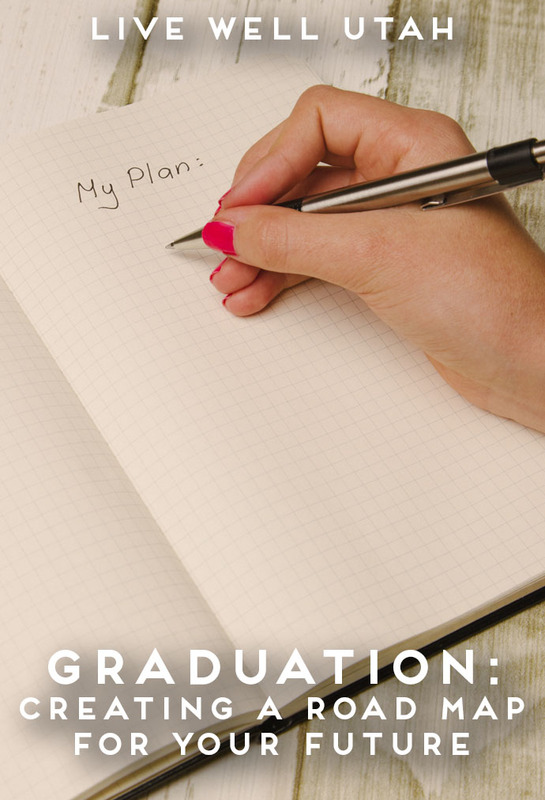 Whether you are a recent graduate or parent of a graduate, here are some tips to help you or your child look to the future with greater confidence. Graduation is as much an opportunity to celebrate the end of a chapter of your life as it is to celebrate the start of a new chapter. Depending on your personality, you may have the rest of your life planned out or you may not know what to expect even in the next week. Life doesn’t always go according to plan, but without any plans or goals you may never move forward. Where do you see yourself one year or even five years from now? The book Oh, the Places You’ll Go! By Dr. Seuss is a great metaphor of what choices a graduate has before them and what the future may hold. The following quotations are taken from the book. So what direction will you choose? Will you get more schooling? Will you travel? Will you start your career? Will you start a family? There are so many options, but which is right for you? It is wise to make plans because they help you succeed and reach your goals. Start by making a list of the options you want to consider, then write down the pros and cons to each. Where do you see yourself in five years? Having a bigger picture will help in narrowing down choices. What will help you reach your goals? Sometimes it comes down to just making a decision and seeing if it works out. If it does, and things line up in your favor, that could mean you are exactly where you need to be. Let’s be honest, sometimes you reach a dead end, and things don’t work out. It is very likely you will face some of the greatest trials in the next couple years. You may reach some deep lows emotionally or physically. What do you do when it seems like everything is going against you? This isn’t a cure all, but it’s worth a shot. Refocus your life on the things that bring you joy. Trying these 5 Positivity Power-Ups might help. Furthermore, when facing serious challenges you can almost always count on the counsel of those wiser and more experienced. Don’t let distractions pull you from you goal of success. Creating a road map or vision board can help you stay on track. The intention of a vision board is to help you visualize where you are going—the key is you need to take action along with it. Keep in mind that visions can’t become reality without doing. Step 1: Find a base/background – This can be a poster board, picture of a road, etc. Step 2: Decide how you will organize it – Will you organize it into a timeline of your life? Will you group things into different aspects of your life? Do you want to include a place that allows you to record your progress? You don’t just want the goal, you want to include how you will get there. Step 3: Fill your vision board – You can find magazine pictures or draw your own. It may be beneficial to write out specific goals or milestones you want to reach. What are your strengths, what are weaknesses you are striving to overcome? Step 4: View it – You can either put it in a prominent place in your home where you can see it every day or you may want to keep it somewhere private and pull it out on occasion to check in on where you are at. -Dr. Suess’ Oh, the Places You’ll Go! Dr. Suess, (1990). Oh the Places You’ll Go!. United States: Random House Children’s Books.